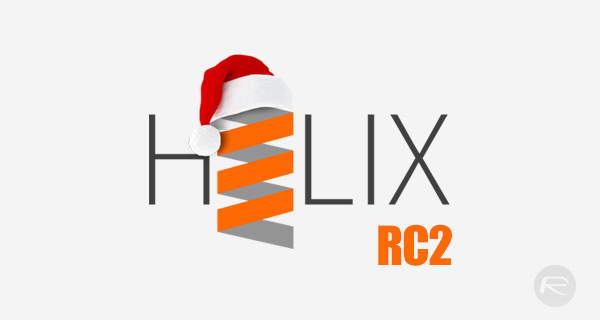 Developer and self-proclaimed “iPhone hacker” tihmstar has officially released RC2 version of his h3lix jailbreak tool. The initial release, which made its way into the world on Christmas Eve, offered liberation for Apple’s 32-bit devices running iOS 10.3.3 but came with a number of early teething issues. h3lix RC2 address a few of those. 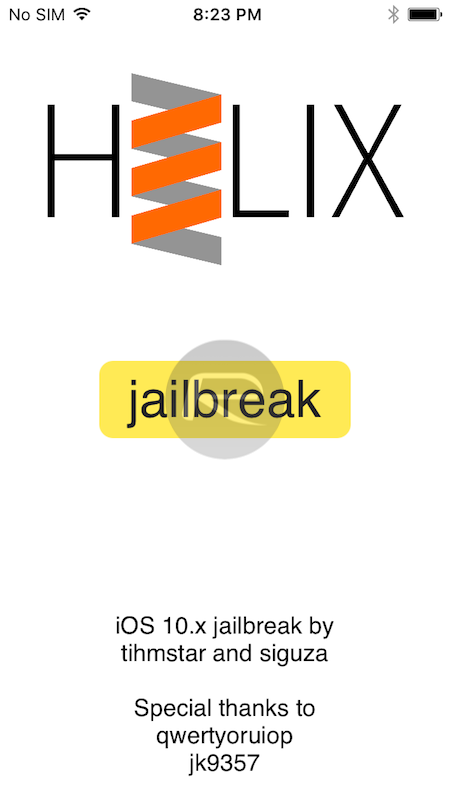 The initial release of h3lix was pushed into the jailbreak community just 48-hours ago with the RC1 tag and was made possible thanks to development work by tihmstar and the wonderful v0rtex bug by siguza. Note: it is not possible to install RC2 “without a computer” unless you patch the ipa. If you still install it via tweakbox etc you at least know for sure the jailbreak has been modified by others, which will break stuff! It’s likely that new and updated versions of h3lix will be released into the community as time progresses. Jailbreaks of this nature invariably come with initial teething problems, which generally means that the eager device owners typically act as guinea pigs as they are early adopters of the tool and generally find the bugs in the first instance. However, as it stands, we are yet to hear of any serious issues bricking devices or causing long-term problems. You can grab h3lix RC2 from the official site over at h3lix.tihmstar.net, right now, and then follow our guide here to resideload and rejailbreak using this latest version: Jailbreak iOS 10.3.3 Using h3lix, Here’s How [Tutorial]. Hopefully the support for 64bit comes out soon as well.